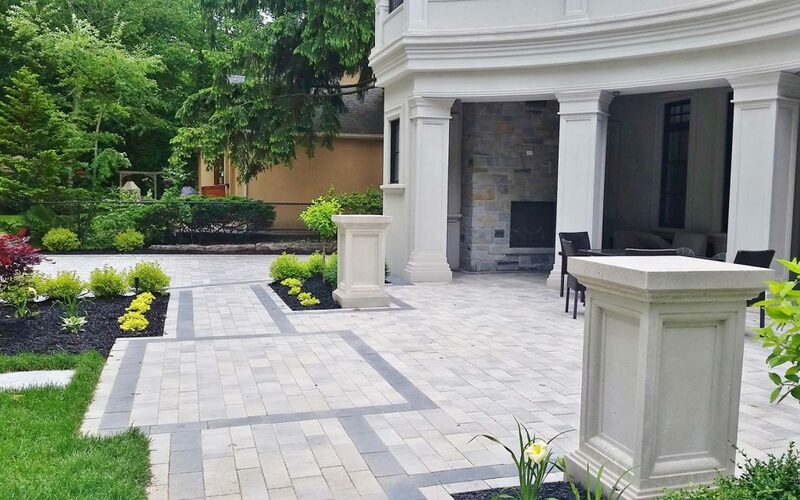 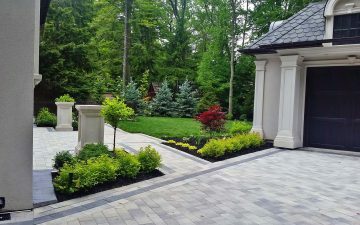 More and more families are moving their living rooms outside, so why not do it in traditional landscaping design style? Here, we created a luxurious outside space to take full advantage of warm weather. 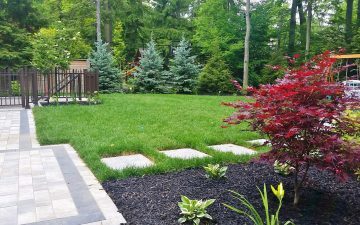 We built a backyard that both adults and children can enjoy, for large family gathering and entertaining. 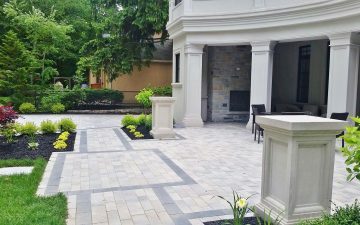 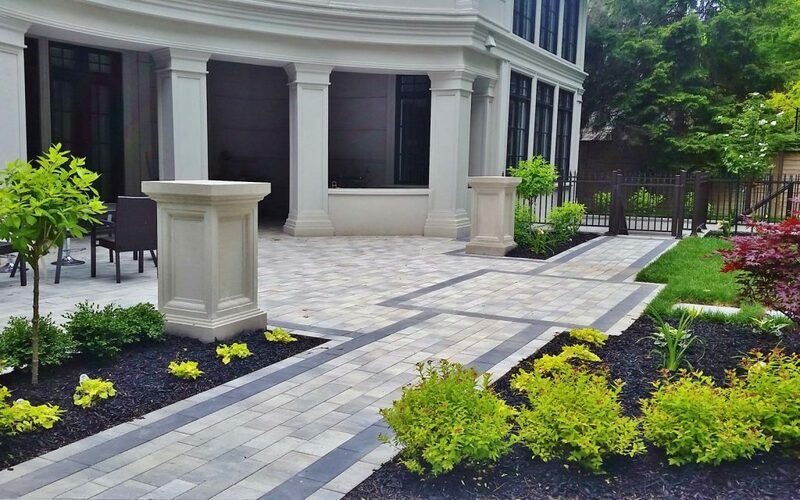 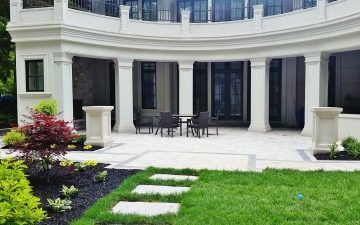 Classic traditional style landscaping design combined with a contemporary touch reflected house architecture and client’s personal style.